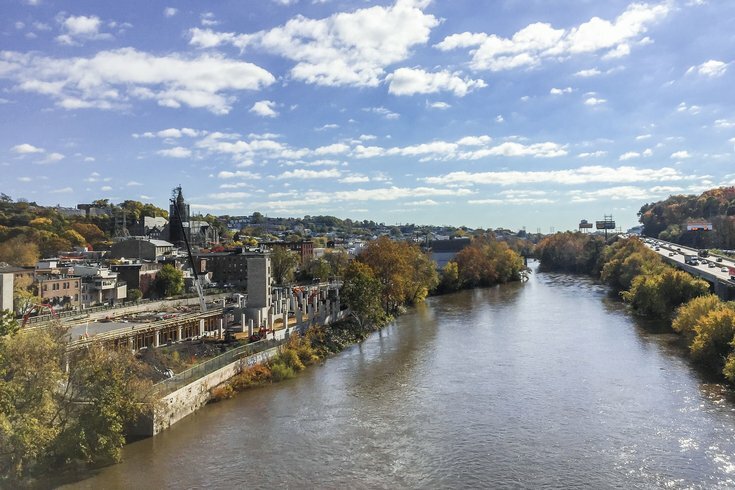 A view from the newly opened Manayunk Bridge Trail facing east. On Saturday, April 16 Manayunk will celebrate the Manayunk Bridge Trail by hosting a day of free classes on the bridge. The day starts at 10 a.m. with yoga hosted by Hotbox Yoga. Participants should bring their own mat to join in. For those who prefer running, there will be a short group run over the bridge sponsored by Philadelphia Runner at 11 a.m. The day continues at noon with a mini-boot camp by Never Give Up. Then at 1 p.m. fit some crunches in with Goals Fit, before a 2 p.m. barre class on the bridge with The Wall Cycling Studio. To fuel attendees between workout sessions, Whirled Peace Frozen Yogurt and Smoothies will be on location.